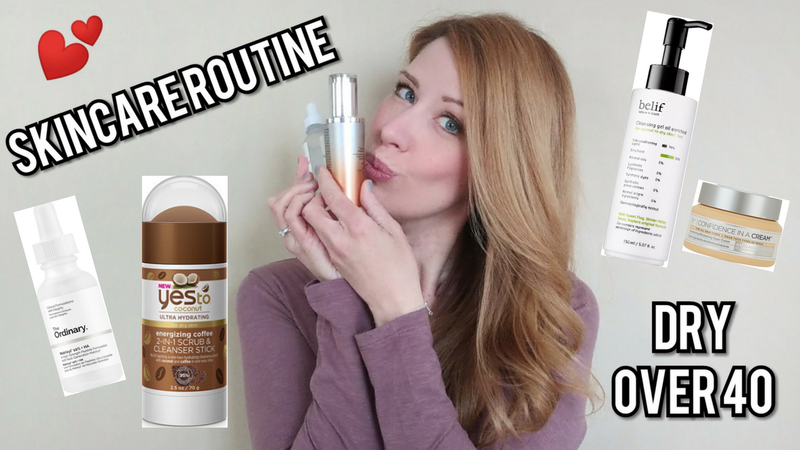 It's time for an updated skincare routine video! 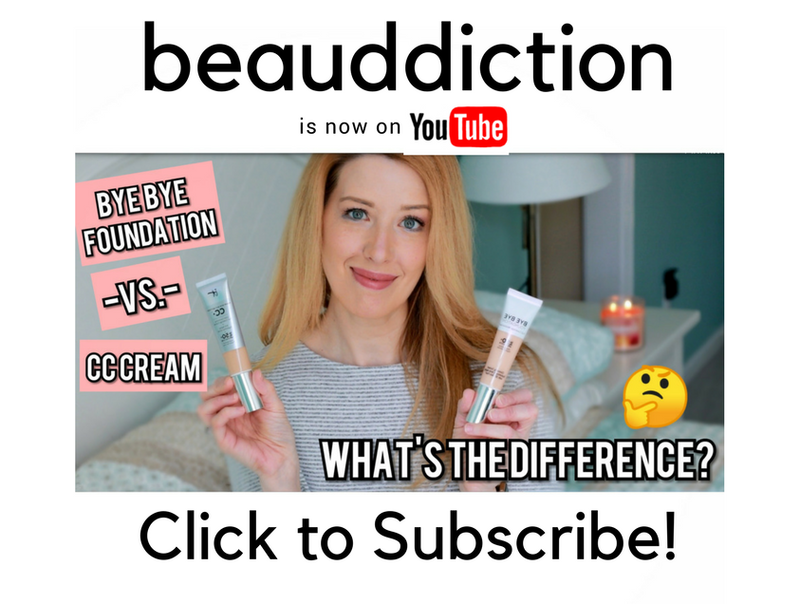 This one includes a lot of more affordable products and Korean brands, as well as a couple of high-end products. I feel like my skin looks even better at 40 than it did at 30 and it's definitely thanks to carefully following the steps in the Korean skincare routine and a lot of these awesome products (plus being careful about sunscreen).